The Oud is the instrument at the heart of music throughout the Eastern Mediterranean, from the Balkans to Egypt and east to almost the Sub-Continent. 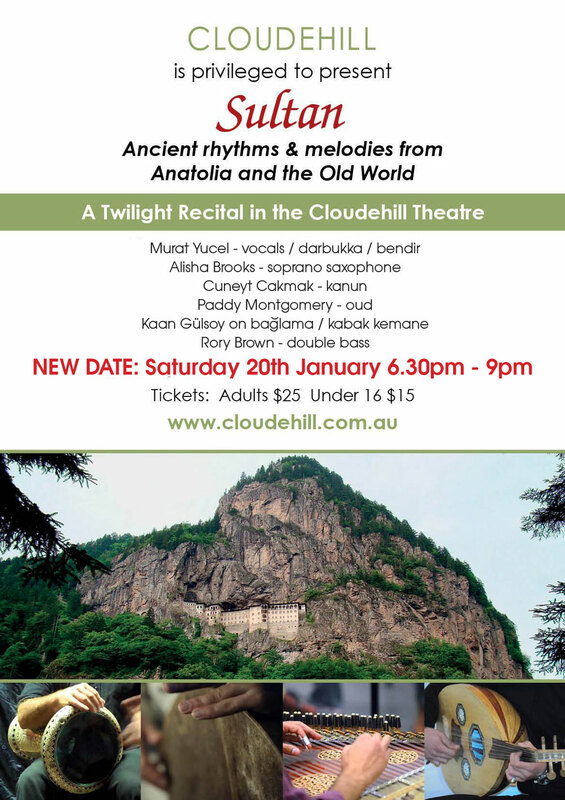 On Saturday the 20th we have one of the great Oud exponents (living in Australia) Paddy Montgomery, performing at Cloudehill with Sultan in a program entitled Ancient Rhythms & Melodies from Anatolia & The Old World. 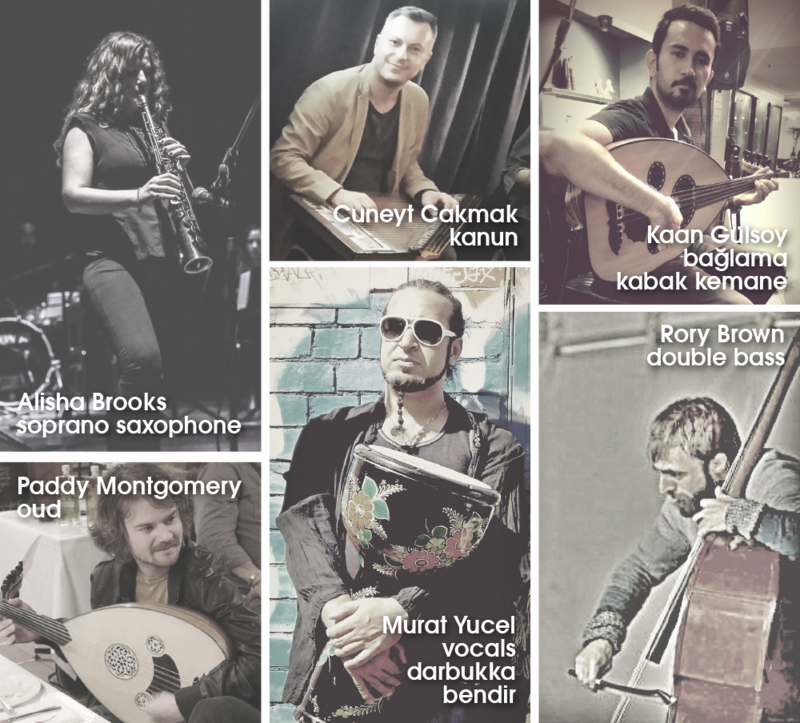 Playing with Sultan will be Murat Yucel on vocals and also playing the Darbukka and the Bendir, Kaan Gulsoy on the bağlama and the Kabak Kemane and also Cüneyt Çakmak on the Kanun. 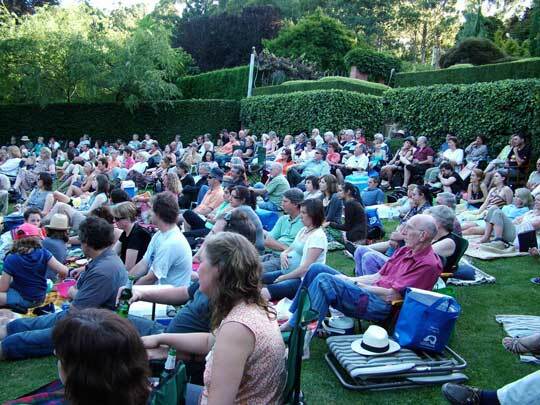 Finally, adding a little jazz to the melodies and the rhythms, we have Alisha Brooks on Soprano Saxophone and Rory Brown on Double Bass.